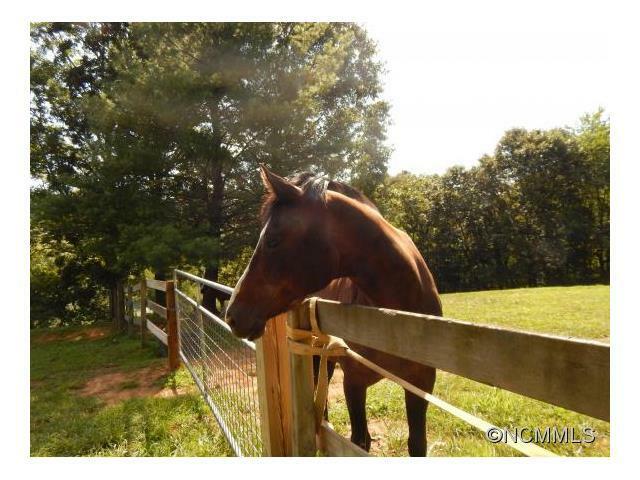 Beautiful rolling pasture and woods. 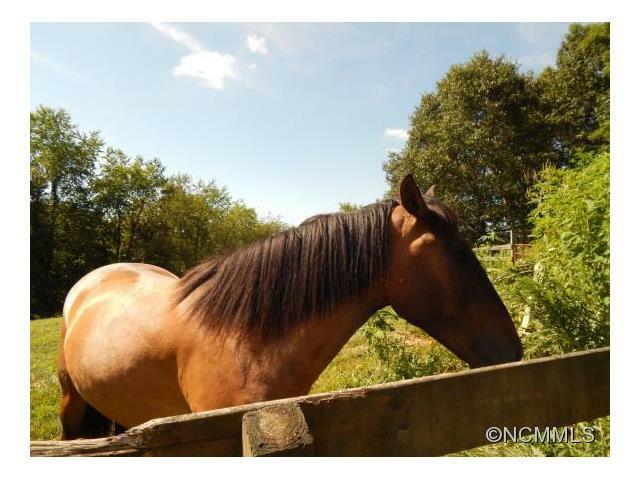 Ideal for small farm, horses or private estate. 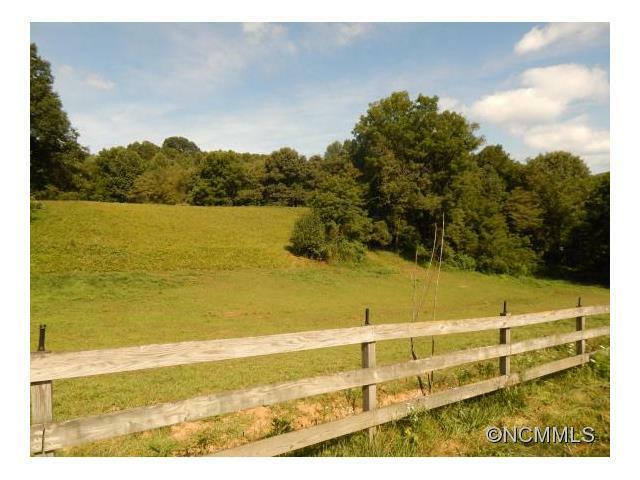 Very usable land with long range mountain views and easy access. 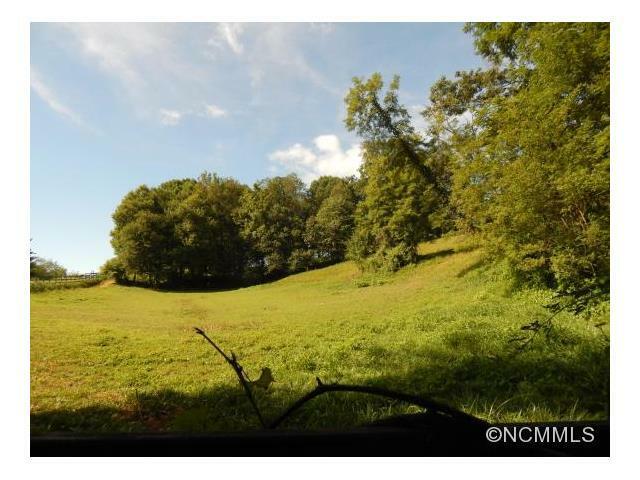 Property is just minutes from Waynesville or Asheville and has road frontage on a state maintained road. Unrestricted with Current deeded right of way that dissolves upon building.Please read the Deed regarding the ROW!!! The data relating to real estate on this Web site derive in part from the Carolina Multiple Listing Services, Inc. IDX program. Brokers make an effort to deliver accurate information, but buyers should independently verify any information on which they will rely in a transaction. All properties are subject to prior sale, change or withdrawal. Neither Puffer Properties - Keller Williams Professionals nor any listing broker shall be responsible for any typographical errors, misinformation, or misprints, and they shall be held totally harmless from any damages arising from reliance upon this data. This data is provided exclusively for consumers' personal, non-commercial use and may not be used for any purpose other than to identify prospective properties they may be interested in purchasing. © 2019 Carolina Multiple Listing Services, Inc. Data last updated 2019-04-21T15:58:27.247.